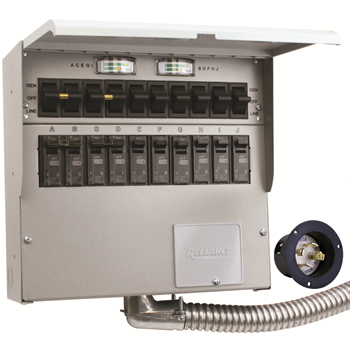 The raintight NEMA 3R power inlet box is designed for the use with the Pro/Tran transfer switches and Reliance Panel/Link manual transfer panels and generator-ready load centers. 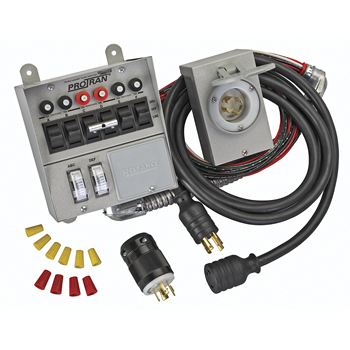 Using one of the four combination 1/2-inch and 3/4-inch knockouts (one on each side, bottom and back) the power inlet box can be wired directly to the transfer switch or panel. The exclusive patented design provides generous wiring space and facilitates rough-in. 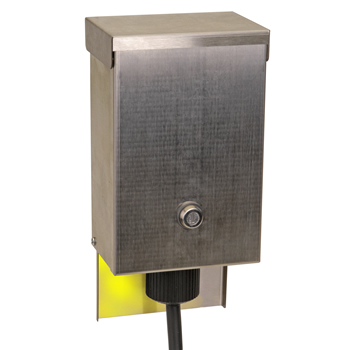 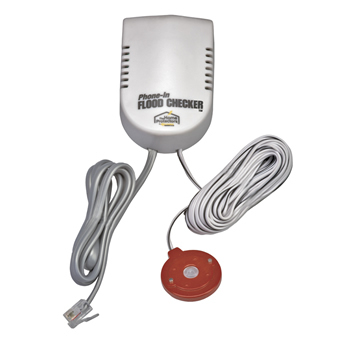 The PR Series includes circuit breakers that match the amperage of the power inlet. 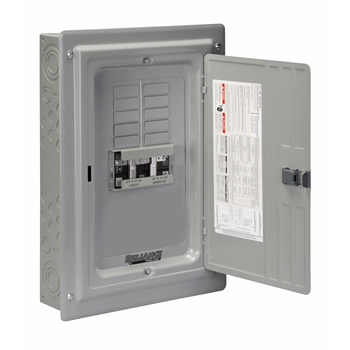 UL listed.The raintight NEMA 3R PBN Series non-metallic power inlet box is designed for use with the Pro/Tran transfer switches and Panel/Link manual transfer panels and generator-ready load centers. 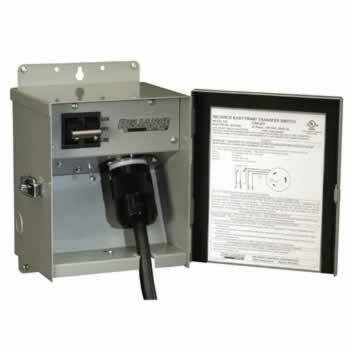 This power inlet box must be installed outdoors in an open area where the generator is being used. 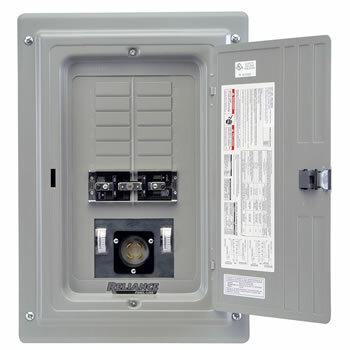 Using one of the three ¾-inch knockouts (one each on the sides and back) the power inlet box can be wired directly to the transfer switch or panel. 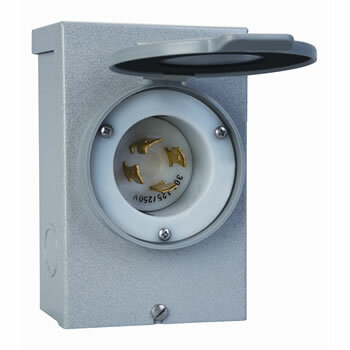 The patented design provides over 100 cubic inches of wiring space and the slide-out base allows easy 360° access to the flanged inlet.